All the Money in the World (film, 2017). A 2017 crime thriller film with "R" rating by TriStar Pictures (United States, Canada and United Kingdom)/STX International (International)/Sony Pictures Releasing. Directed by Ridley Scott. 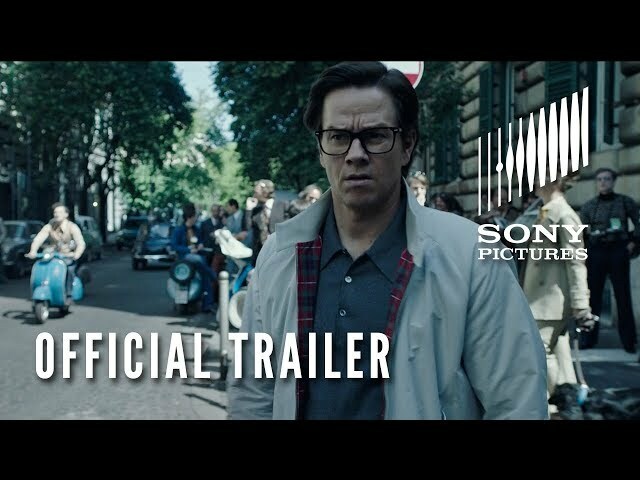 Official Trailer. All the Money in the World is a 2017 crime thriller film directed by Ridley Scott. 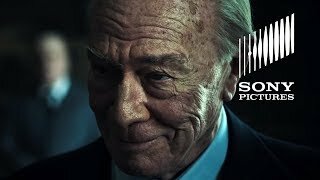 ALL THE MONEY IN THE WORLD - Review Trailer. In 1973, 16-year-old John Paul Getty III (Charlie Plummer) (AKA Paul), grandson of oil tycoon J. Paul Getty (Christopher Plummer) who was at that time the world's richest private citizen, is kidnapped in Rome by an organized crime ring. The kidnappers demand a ransom of $17 million. Flashbacks show that Paul's parents, Gail Harris (Michelle Williams) and John Paul Getty Jr. (Andrew Buchan), were divorced in 1971 due to Getty Jr.'s drug addiction and that Gail rejected any alimony in exchange for full custody of her children in the divorce settlement; therefore she does not have the means to pay the ransom. She travels to Getty's estate to beseech him to pay the ransom but he refuses, stating that it would encourage further kidnappings on his family members. The media picks up on the story, with many believing Gail to be rich herself and blaming her for the refusal to pay the ransom. Meanwhile, Getty asks Fletcher Chace (Mark Wahlberg), a Getty Oil negotiator and former CIA operative, to investigate the case and secure Paul's release. Paul is kept hostage in a remote location in Italy. Initially his captors, particularly Cinquanta (Romain Duris), are tolerant with him because his quiet and submissive demeanor causes them few problems. However, things grow increasingly tense as weeks go by without the ransom being paid, far longer than the captors anticipated. Arguments arise over whether to move Paul to a new location as winter is approaching and their hideout is not suitable for cold conditions. Things get worse when one of the kidnappers accidentally shows his face to Paul, prompting one of the others to kill the man for his foolish mistake. His burned and disfigured body is recovered in the river; investigators erroneously identify the body as Paul's, but Gail examines the body and refutes this. 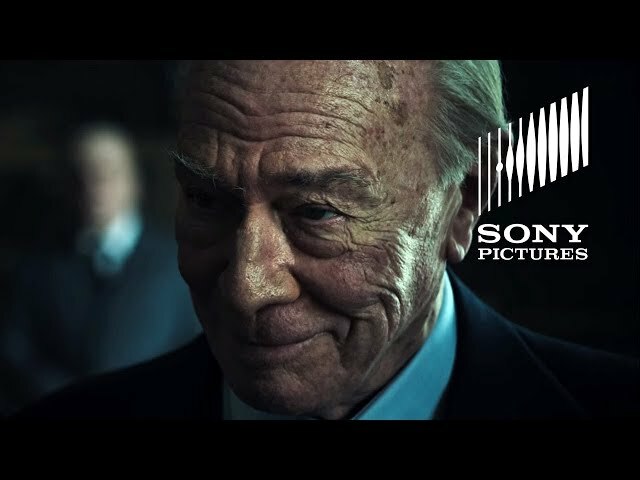 The film All the Money in the World was scheduled to be released by TriStar Pictures (United States, Canada and United Kingdom), STX International (International) and Sony Pictures Releasing on December 8, 2017 (United States), on December 18, 2017 (Samuel Goldwyn Theater), on December 21, 2017 (Italy), on December 25, 2017 (United States), on January 5, 2018 (United Kingdom) and on February 15, 2018 (Germany). The duration of the film is 133 minutes. With a budget of $50 million, the film grossed over $57 million. All the Money in the World got high rating from critics. The audience also likes the film. Audiences polled by CinemaScore gave the film an average grade of "B" on a scale ranging from A+ to F.